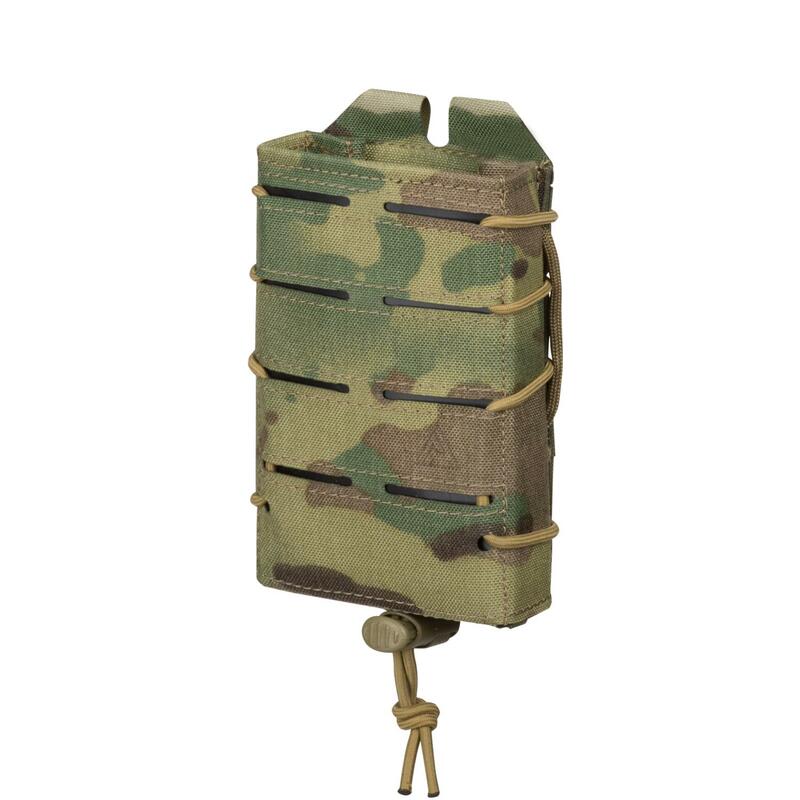 Our MED POUCH HORIZONTAL MK II is the end result of its users feedback. It is slightly larger than the original version with a partially elastic outer pouch to fit even more medical equipment, yet it still remains very flat. 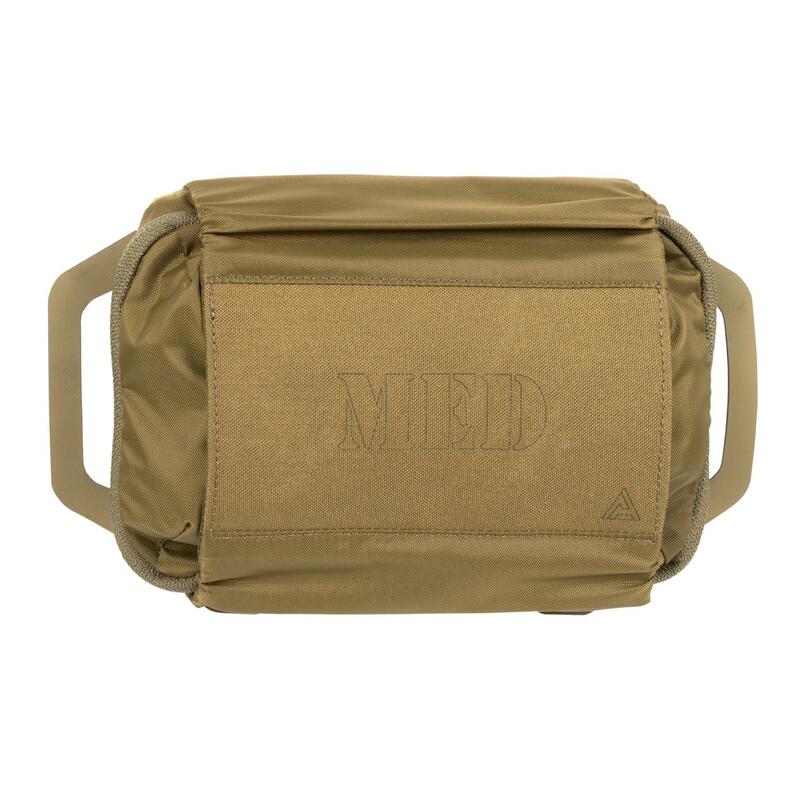 Our MED POUCH HORIZONTAL MK II is the end result of its users feedback. It is slightly larger than the original version with a partially elastic outer pouch to fit even more medical equipment, yet it still remains very flat. 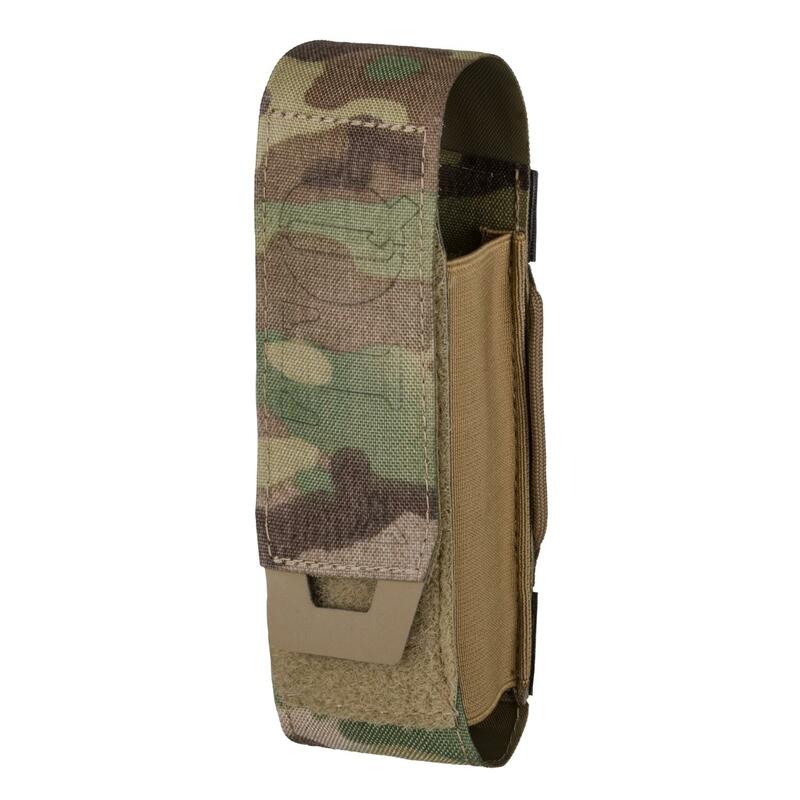 Fits the back of our MOSQUITO Modular Belt Sleeve. 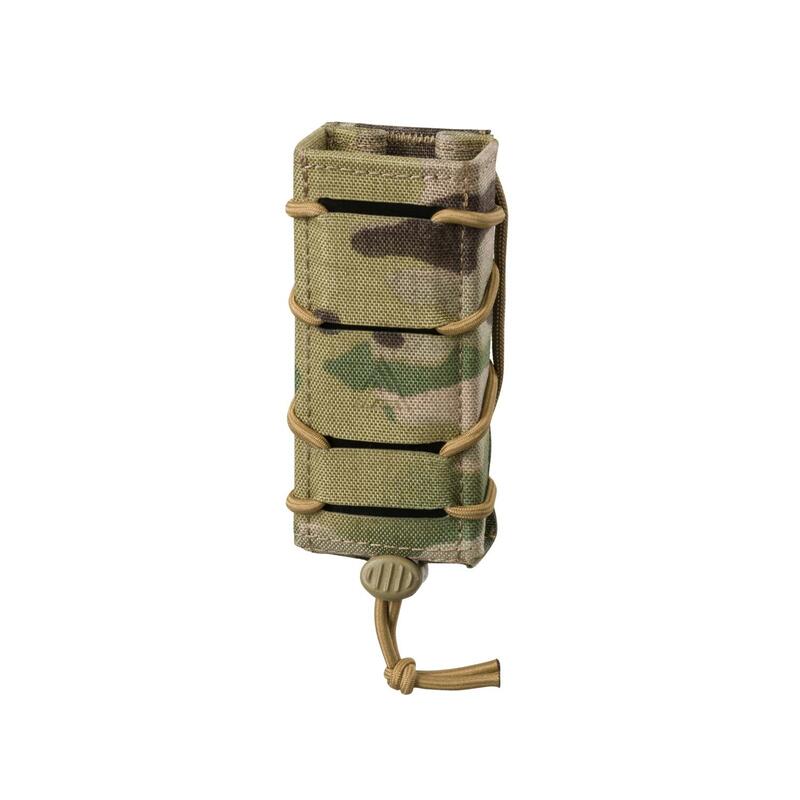 The pouch features an easy ambidextrous access to the insert which has an interior designed to hold your first aid essentials.